Freeride World Tour, an unmissable stage in Chamonix! Chamonix, enjoying an exceptional geographical location which earned the nickname “world ski and mountaineering capital” will be the theater of the Freeride World Tour, a ski and snowboard competition. This world-famous competition brings together no less than 40 riders from all over the world. On the 28th of January, the latter will have the opportunity to discover the best spots of the Chamonix Valley ski areas and to make us discover their most beautiful figures. 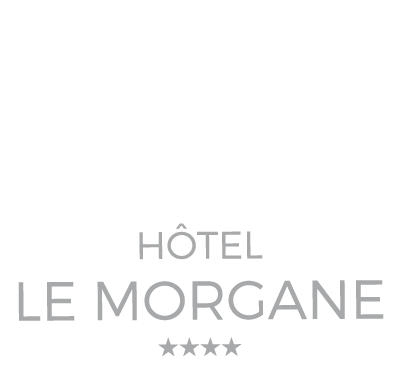 On the occasion of the Freeride World Tour in Chamonix, you will stay at Boutique Hotel Le Morgane: a 4-star hotel located just a few steps from the Aiguille du Midi. Feel free to contact us for more information on your ski holiday in Chamonix. Many special offers are available on our website for this winter holiday! Enjoy, you will benefit from the best guaranteed rate by booking directly on our website. 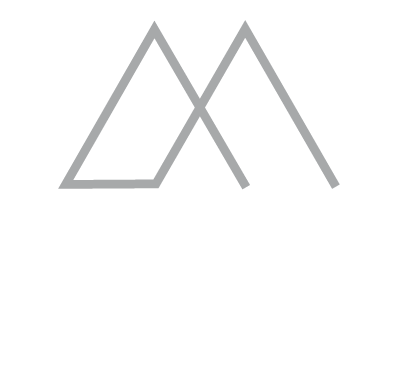 A l’occasion du Freeride World Tour à Chamonix, vous séjournerez au Boutique Hôtel Le Morgane : un hôtel 4 étoiles situé à quelques pas de l’Aiguille du Midi. N’hésitez pas à nous contacter pour plus d’informations sur vos vacances au ski à Chamonix. De nombreuses offres spéciales sont disponibles sur notre site Internet pour ces vacances d’hiver ! Profitez-en, vous bénéficierez du meilleur tarif garanti en réservant directement sur notre site Internet.